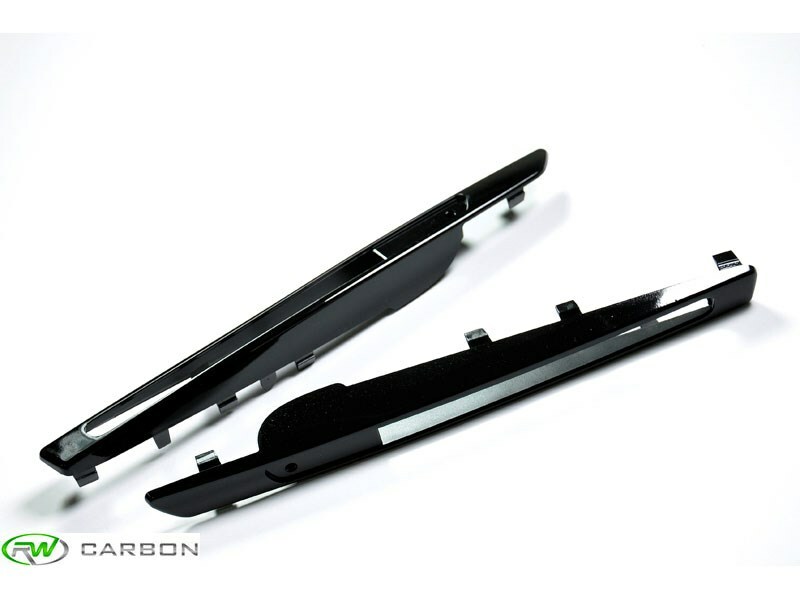 These BMW E71 X6M Gloss Black Fender Grilles are a direct replacement for your outdated chrome fender grilles. These grilles go great on a mostly stock X6 M or one that already has other exterior gloss black parts such as grilles, and window trim. Featuring easy plug and play installation any enthusiast can install these BMW X6M Gloss Black Fender Grilles in less than 30 minutes. Each order will include 2 gloss black fender grilles for your 2012+ BMW X6M, ///M logos are not included. 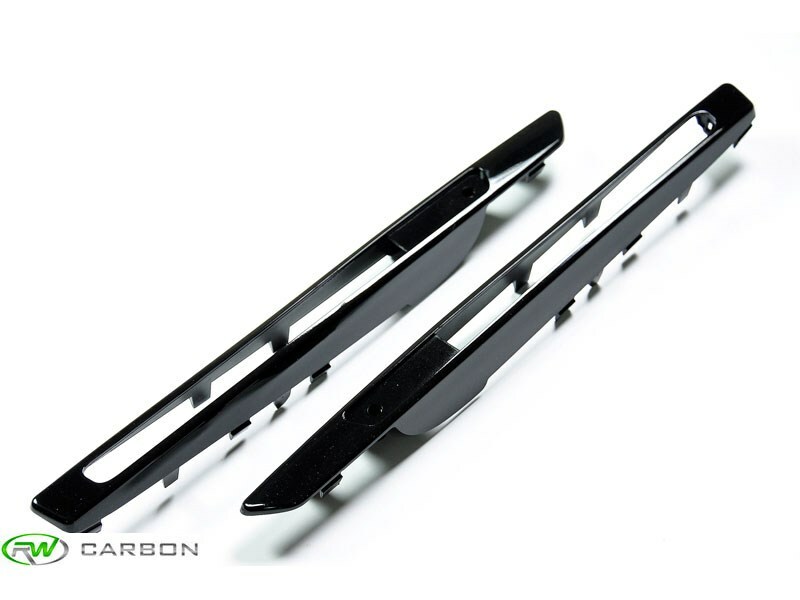 Professional installation is always recommended for RW Carbon's products including these gloss black side grilles. These X6M GB side grilles replace your existing grilles using the same mounting locations.